Worried about an eye cancer? 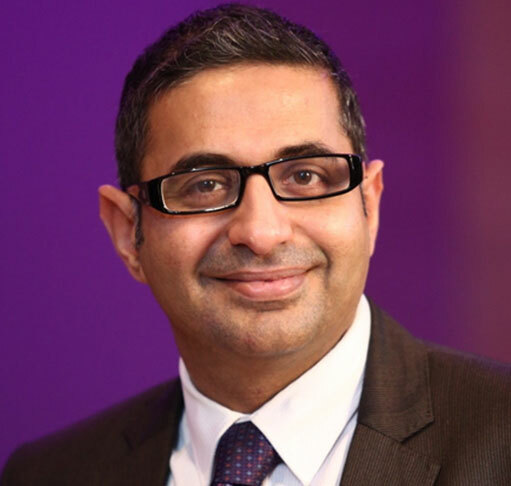 Mr Vikas Chadha has been an experienced Eye Surgeon in Glasgow in the West of Scotland since 2009 and is now a Consultant Ophthalmic Surgeon at the Tennent Institute of Ophthalmology at Gartnavel General Hospital. He is an experienced cataract surgeon having performed thousands of cataract surgeries. He rigorously audits his results and has found his success rate well above the UK national standards with an overall complication rate of less than 1 percent. He is one of two Consultants responsible for delivering the Scottish Ocular Oncology Service that is centrally funded by the National Services Division, a division of National Services Scotland, a national NHS Board. This runs in conjunction with, and complementary to, his tertiary referral oculoplastics service. His service also delivers general ophthalmology clinics and cataract operating lists. Vikas is an examiner for the Royal College of Glasgow Fellowship examinations and a faculty member on the ChM Masters programme in Ophthalmology run by the University of Edinburgh and the Royal College of Surgeons of Edinburgh. He also runs an annual ophthalmology course for General Practitioners at the Tennent Institute of Ophthalmology.